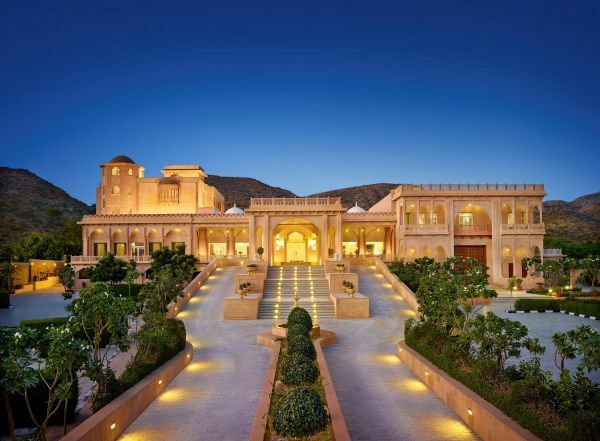 Bani Thani -- The Palace That Makes You Want To Get Married! 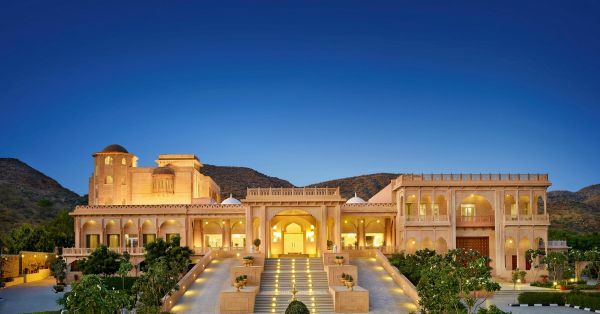 Under the foothills of Aravalli, engulfed by the aroma of Gulkand with the background score of Rajasthani Langa music, I slip out of my city-girl sneakers and into the kitten heels of a bride-to-be at the Taj Gateway Resort, Ajmer. 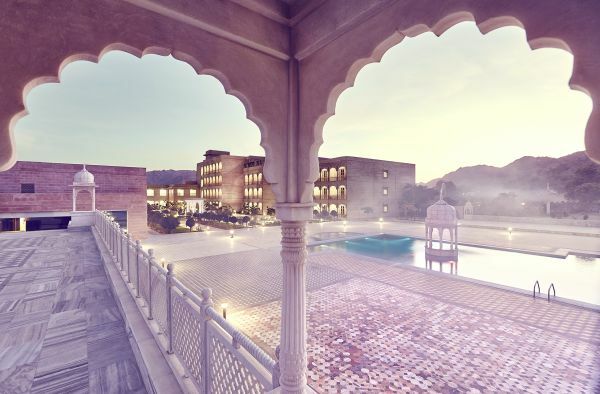 The grand 81-room property that stands at the Ajmer-Pushkar bypass, once known as Pratap Palace, welcomed me as a splendid testimony to Indo-Islamic architecture. Instantly, I recognised the bulbous domes and the jaali-work windows that adorn the lobby. And I couldn’t ignore the vibrant, detailed flower ornamentation on the marble walls, quite particular to both Mughal and Rajput architecture. Bringing it all all alive were the warm smiles on the faces of the staff I met as I made my way into the hotel. A con of city life, I told myself, the warmth and grace seemed as luxurious as those grand marble walls. 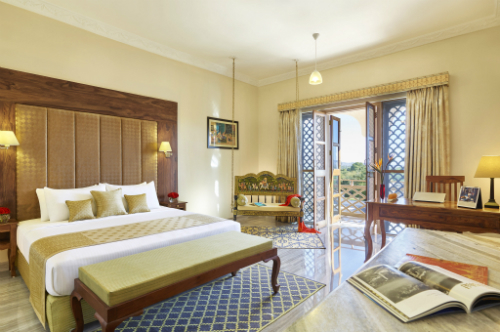 My room faced the splendid courtyard with its lush gardens visited every morning by peacocks, a semi-circular swimming pool and the Aravalli range extending as far as my eyes could see. Though this view left me sighing, there was something else that had me in awe - the jhoola in my room! Fit for royalty with two bolsters on each end, it stood with the procession of a king and queen travelling together painted across it’s headrest. For a very long minute, I could imagine, sitting there in my lehenga-choli looking across the small attached balcony awaiting my moment. And then the moment was over and it was time to embark on our first camel safari. That one minute, however, wasn’t the only time this place had me feeling like a bride. It was also when we sat down for our first dinner under the real taaron ki chaadar, surrounded by rustic lanterns -- a setting I thought would make a perfect date night. There was a performance by kaalbeliya dancers that we could watch before an authentic Rajasthani spread including lal maas, ker sangri, khad murgh - especially curated by Executive Chef Nick and served. An absolutely magical experience to enjoy with the love of your life sitting next to you. The 5,000 sq ft banquet hall is a standalone building right next to the hotel. With enough space to host 300 people, it shines out especially with its gigantic antique door. Shakti, our helpful friend and Sales Manager at The Gateway Resort, gives us a little anecdote about these doors. In Rajasthan, you were judged by the size and magnificence of your main door. Guests had accomodations outside that door and were not allowed inside the house, so people were more focussed on building and maintaining their giant doors than the house itself. 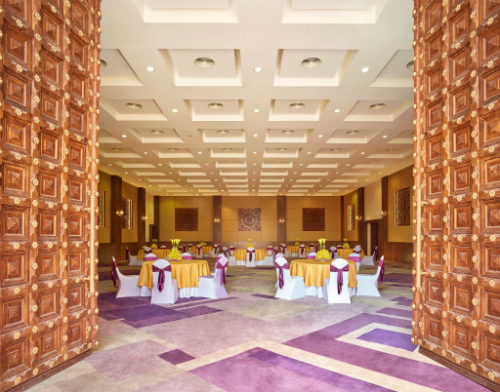 Though the banquet hall is ideal for day-time functions during summer or the main pheras, the courtyard is what people prefer to occupy for the rest of the functions. Dinner by the pool-side accompanied by some Sufi music or mehendi at Kanha Gardens with high tea; where a peacock might just gracefully drop by, too. Add to that an evening of relaxing Kerala Ayurvedic spa, personally recommended as the most effective solution to last-minute wedding jitters. My second day here, I decided to explore the cities of Ajmer and Pushkar, rich in their own histories. From the Dargah Sharif to Pushkar Ghats, it’s a culture beautifully diverse yet intertwined. 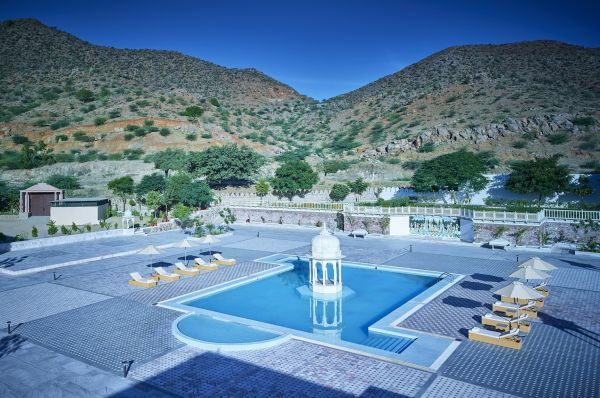 The existing legends mixed with upcoming places like Xcapade Adventures Park and hotel-organised camel safaris, leave you without a moment where you don’t know what to do. And if any such moment does arise, it is probably spent immersed in a great book at a café in Pushkar market. The best part, of exploring most cities in Rajasthan, is allowing yourself to indulge in the majestic flavours every corner has to offer. From kadhi kachori, dal baati and mirchi vada as vegetarian options to the spices of khad murgh and lal maas for the non-vegetarians, and rabri-malpua and ghewar serving as the final sweet touch for all, Rajasthani cuisine is one that has me drooling even as I write about it. On my last day, I went strolling down the corridors adorned with Bani Thani art from the Kishangarh School of Art, my imagination kicked in again. I felt like Bani Thani from the paintings herself, the poetess with the voice of a nightingale - draping her green embellished saree, surrounded by her giggling friends, blushing pink like the lotus in her hand. 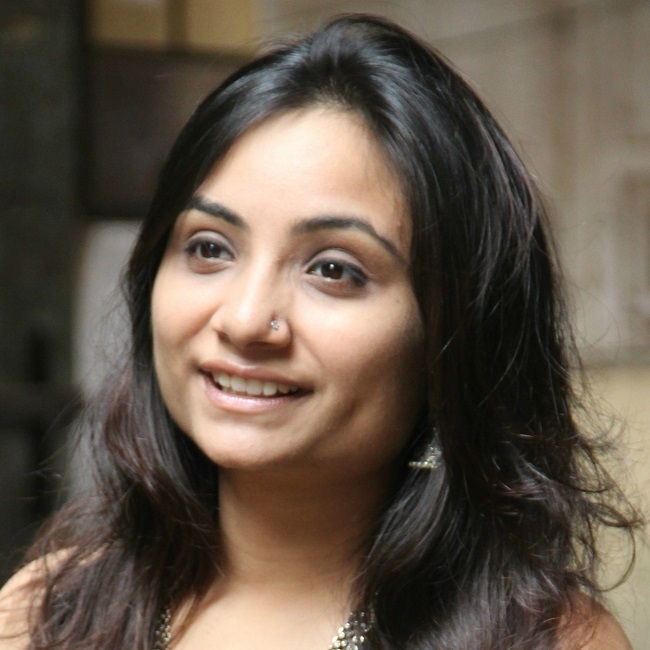 Then I see myself again, walking towards my vidaai with the long drape of my net dupatta falling behind me, leaving even the stone cold marble floor a little warm...and slipping back into my city-girl sneakers, leaving the kitten heels and a dream behind.